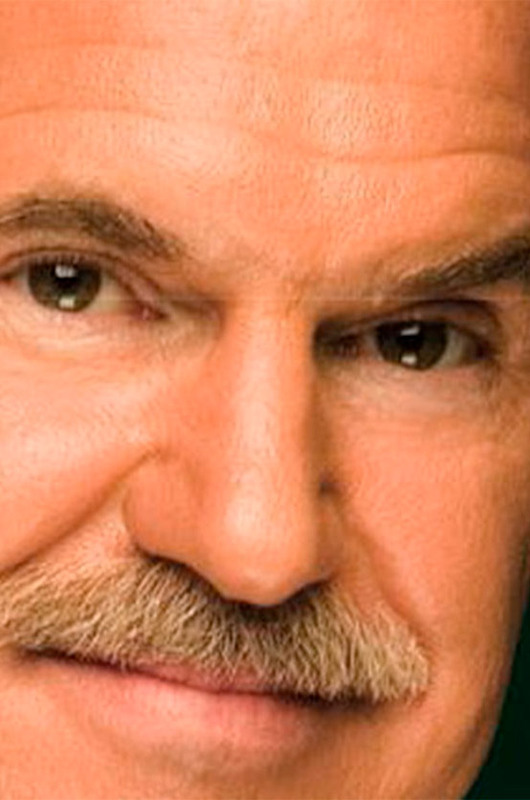 George A. Papandreou was born on June 16, 1952, in Saint Paul, Minnesota, United States. He graduated from Amherst College and holds an M.Sc. in Sociology and Development from London School of Economics. An MP since 1981, he served in several government posts, as undersecretary of Culture and Minister of Education, before becoming Foreign Minister from 1999-2004. 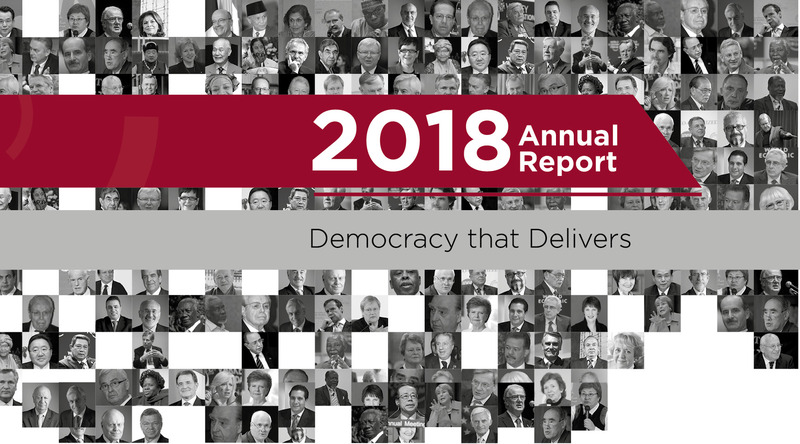 Papandreou has received several honors for his commitment to promote peace and democracy, as well as for fighting racism, and notably for his successful campaign, as Foreign Minister, to engineer a rapprochement between Greece and Turkey. 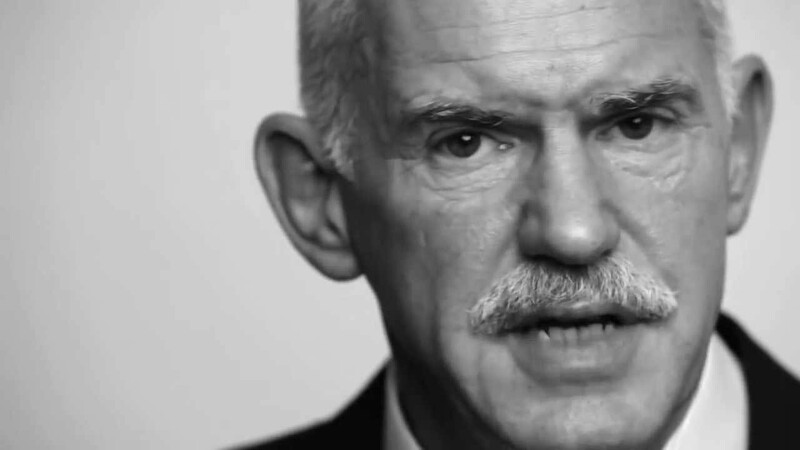 An active supporter of the information society and e-democracy, in 2003 Papandreou was selected as one of the “25 People Who are Changing the World of Internet Politics”. 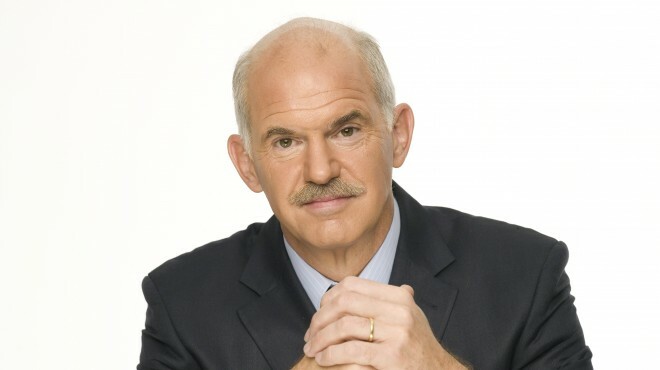 As President of the Panhellenic Socialist Movement (PASOK) from January 2004 - March 2012, Papandreou launched radical reforms of the Greek party political system. He served as Prime Minister of Greece from October 2009 - November 2011. 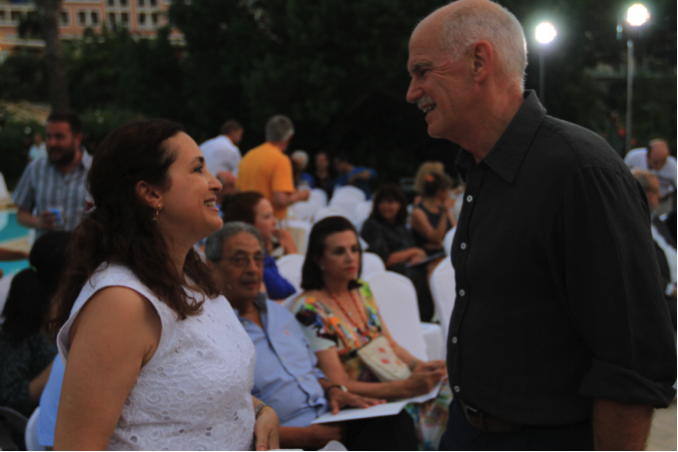 Papandreou was unanimously elected as President of the Socialist International in January 2006, a position which he currently holds, as well as being a Member of the Greek Parliament. In fall 2012, he was a visiting fellow at the Harvard Kennedy School Institute of Politics. 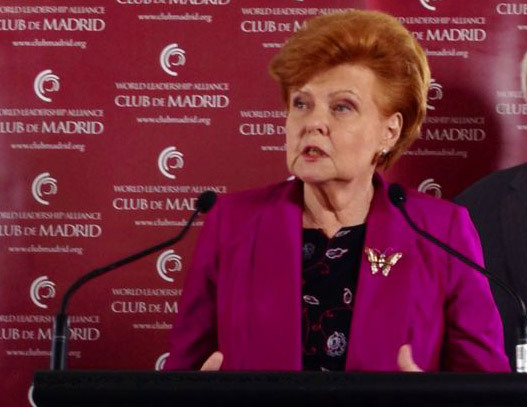 George Papandreu-Club de Madrid Q&A (part II): "I was also a refugee years ago"